Do you like Panzertroopers? Share it with your friends. 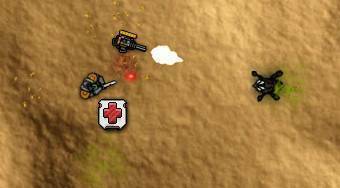 Panzertroopers – a space bloodshed, in which you must eliminate deadly alien insects, who are trying to destroy you.